Dogs and cats welcome! Searching for a pet friendly apartment in the Capital Region? Look no further! Burns Management offers pet friendly locations because let’s face it; leaving your best friends behind is not an option. 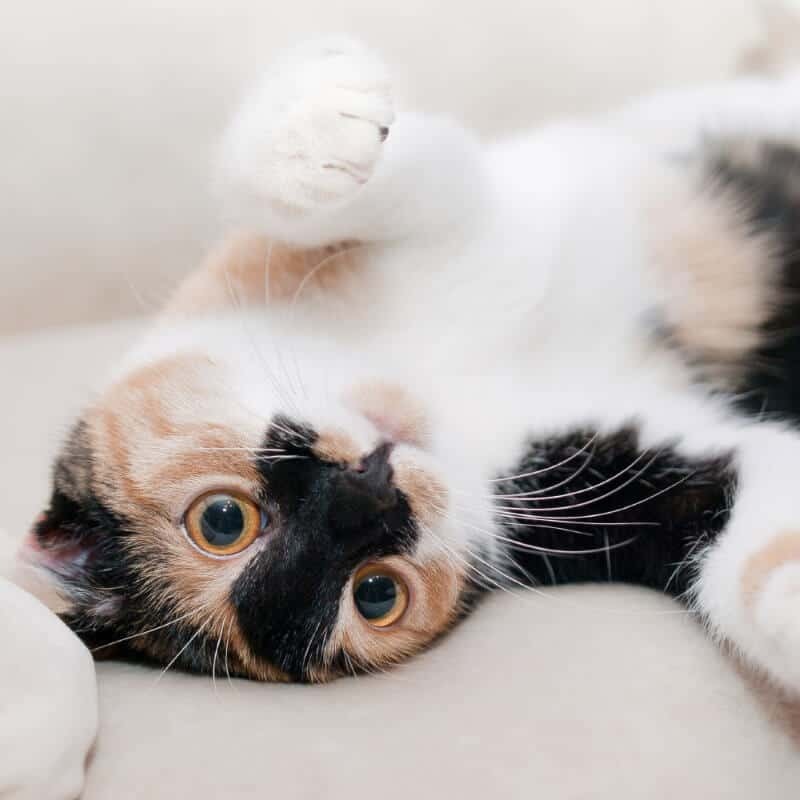 We offer locations that fit your needs and desires as well as your furry friends’ because they need to feel at home just as much as you do. 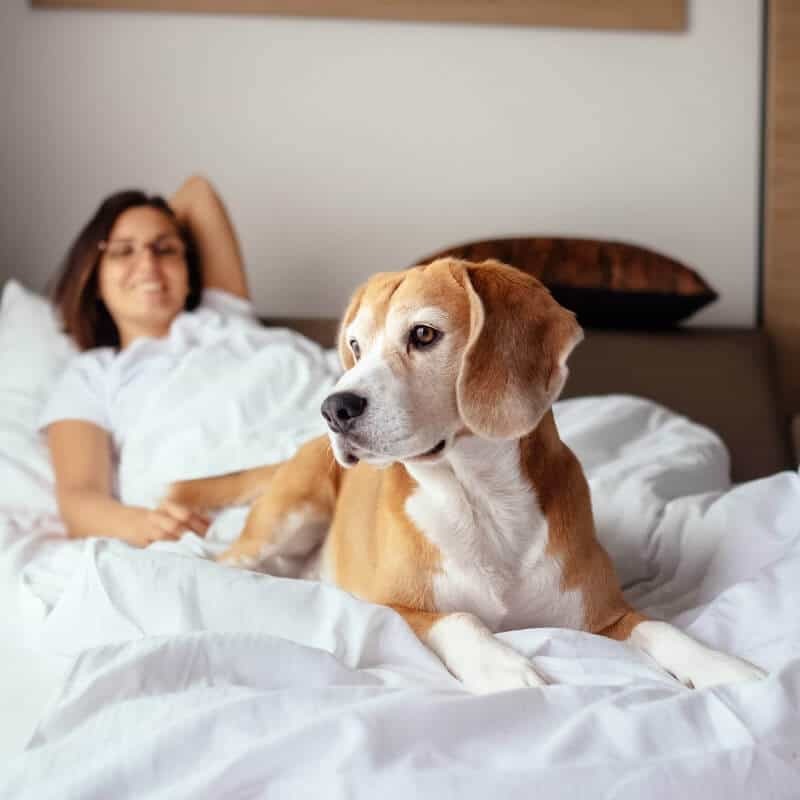 We go the extra mile to ensure your companion is as comfortable as you are with our apartments and amenities. 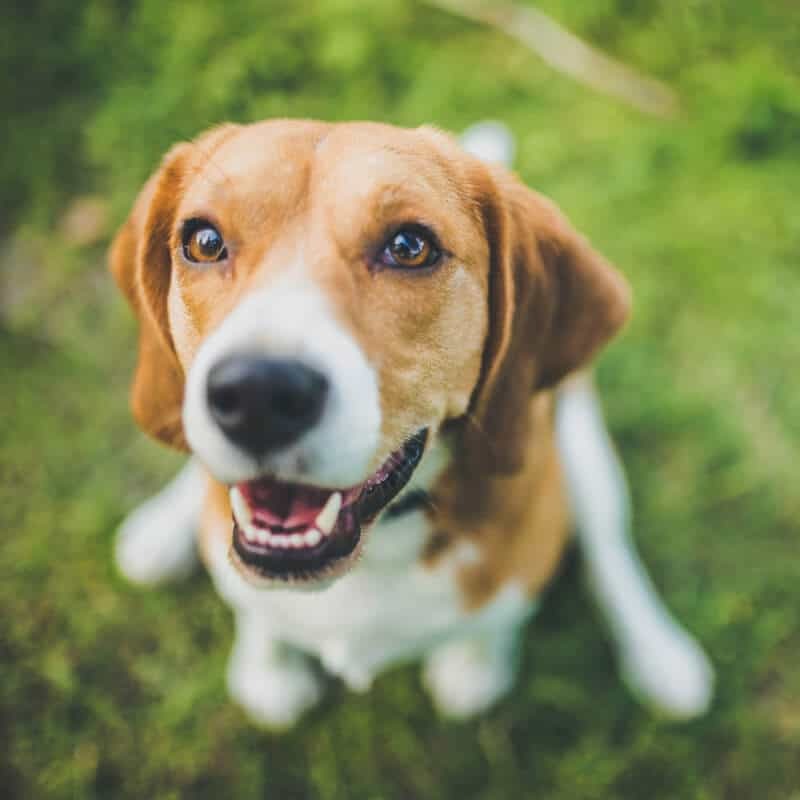 Our Iroquois Village apartment community features a dog park, which is great for socializing for both you and your pet! Several of our Saratoga communities, including Excelsior Park, Empire Run, and Stepping Stone Townhouses, have access to Saratoga’s Spring Run Trail. For added convenience, check out our Springs apartment community, which offers a full service dog grooming salon and spa right on site! 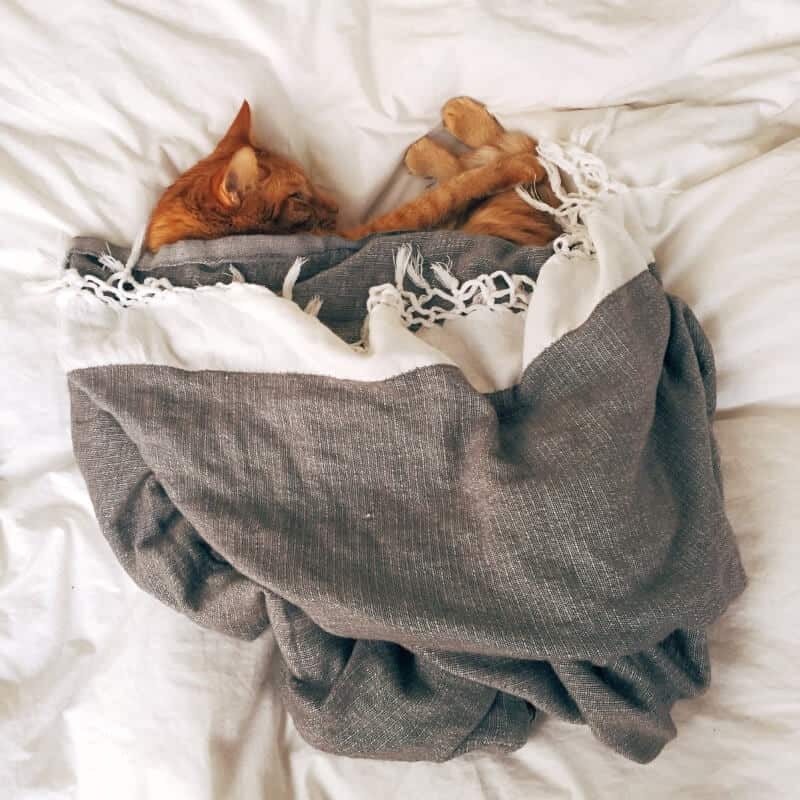 Whether you’re searching for a dog friendly community, cat friendly community – or both – Burns Management has an apartment community to fit your lifestyle. Inquire today to learn more about our pet friendly apartments.